At Rainbow Hospitals, we have respiratory and asthma clinic. These services are being provided from past 8 years. 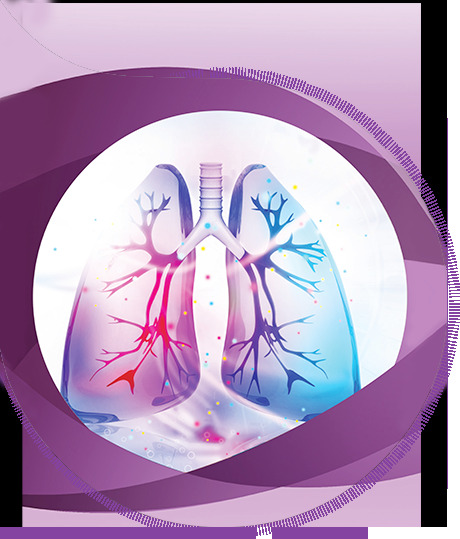 The respiratory clinic has patients with bronchiectasis, cystic fibrosis, tuberculosis, immunodeficiency and ciliary dyskinesia. There is a physiotherapy unit attached which helps in recuperating from these chronic lung disease patients. We are equipped with flexible bronchoscopy for performing diagnostic and therapeutic interventions. The asthma clinic has about 20,000 paediatric patients who are under continuous follow up. Ours is a referral department for difficult to treat asthma patients. All asthmatics are evaluated in detail and pulmonary function tests are carried out. The child and the parents are given an action plan about the medications to use when asthma worsens along with a parent guide for how to tackle asthma in their child. We do perform exercise challenge tests for patients with exercise induced asthma.